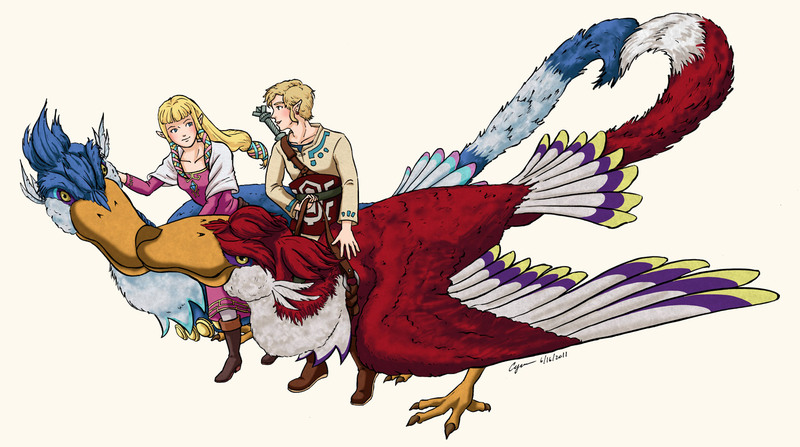 06.26.2011 - New Skyward Sword Zelda fan art added. 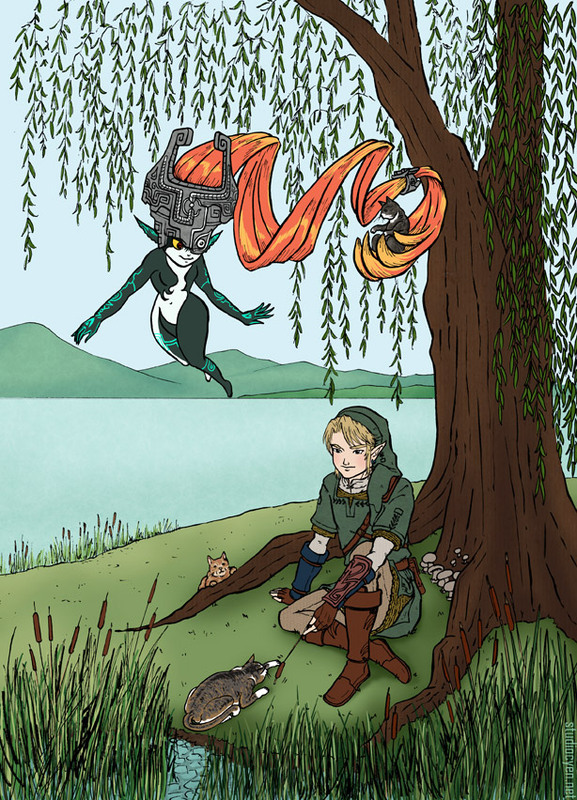 06.11.2011 - New Zelda fan art added. Unless otherwise noted, all images and content within this site are properties of Catherine Yen. Do not copy, distribute, use, or direct linking any content without permission. © 1996-2011.